Siena understands the need for a well-balanced student life. We aim to help students achieve this balance through a structured homework schedule and communication system. Students receive a set amount of homework each night, differentiated by age and individualized by teachers and advisors. Each subject assigns homework on specific nights in order to ensure a consistent and achievable amount of work. Teachers differentiate nightly homework in order to help strengthen skills a student may struggle with or challenge students how have shown mastery. Homework times should remain consistent each night and be recorded in their Siena planner. It is important that your child has a positive, distraction-free environment in which to complete their nightly work. If they encounter a problem or the assignment exceeds the estimated time they should advocate for help and further instruction with their teachers through email or during homeroom. Completing long term projects or writing assignments, as well as studying for quizzes and tests are factored in to student work times. 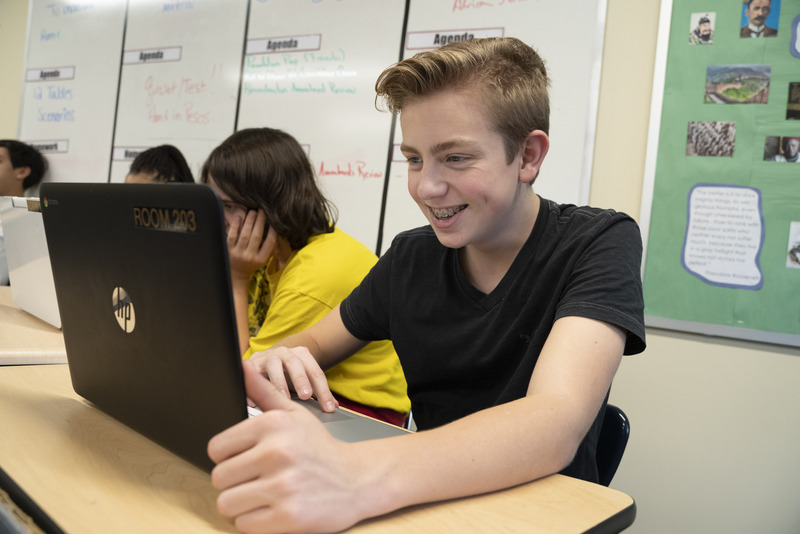 This structured, individualized approach to homework aims to help students best manage their time spent on academics, leaving time for students to explore extracurriculars and pursuits they enjoy.